The author, a professor at Rutgers University and founder of the website CandyProfessor.com, delves deep into the tasty secrets of the guilty-pleasure treats that most of us consider to be among the most unwholesome things we can eat. But is candy really so bad—especially when compared to other consumer goods laden with highly manipulated, processed products that have many of its same (non) nutritional qualities? 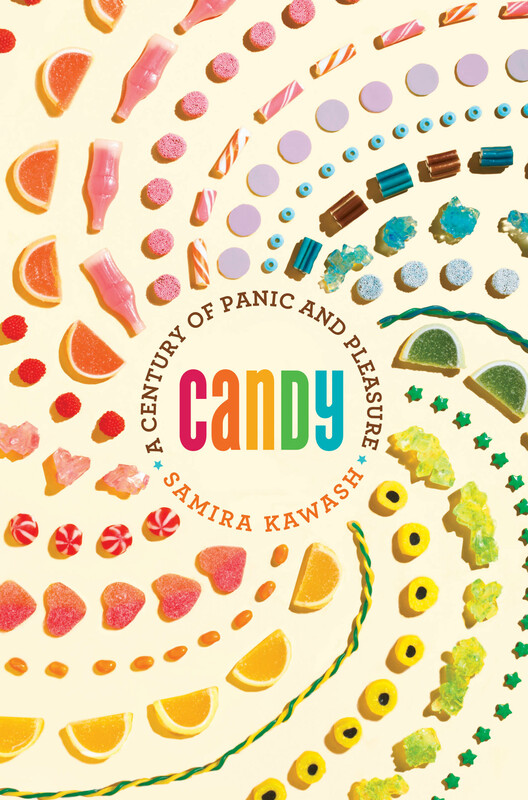 Unraveling a tangled web of moral, ethical, cultural, corporate and historical threads with both academic insight and sly wit about a subject to which we all can relate, “Candy” is a book that can hit anyone’s sweet spot.